Exceptional transport connection. Professional team. Adaptability and individual approach to each investor. Business services for entreprenuers oriented on EU funding programmes. 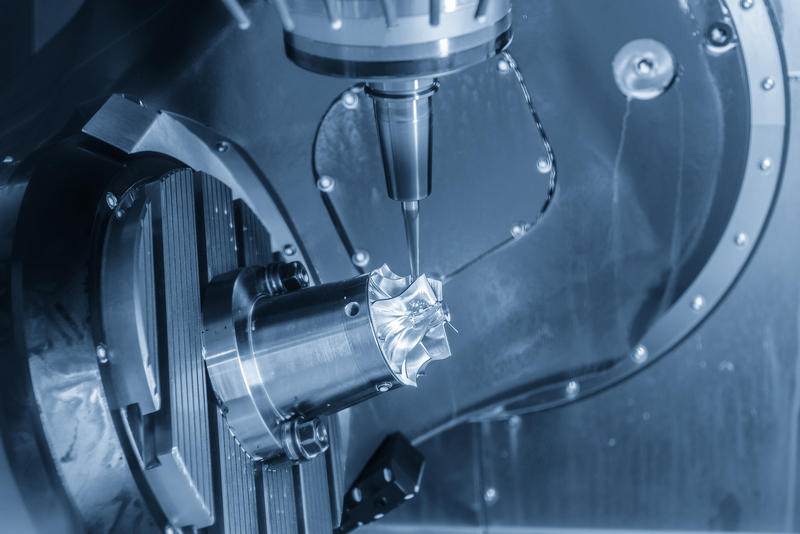 High - tech services for outstanding performances in production within metal and woodworking industry. Economic development through projects financed by EU - funds. 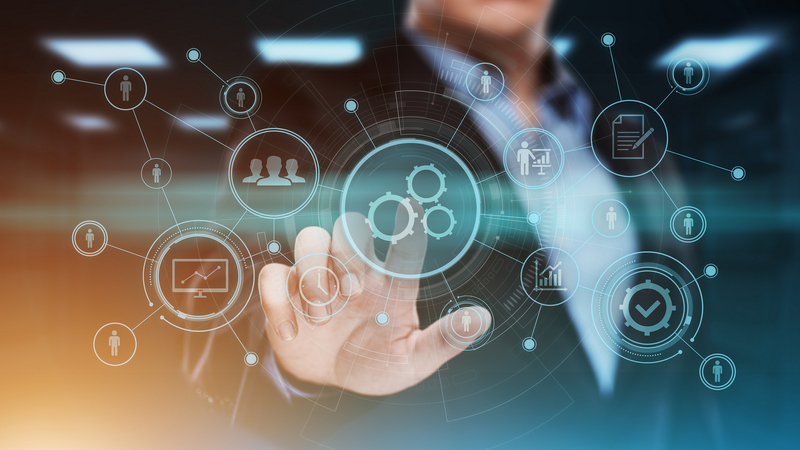 We had a successful cooperation with the professional IPNG team in preparing project applications for EU tenders that provided us grants for improvement of our services and products as well as increasing our market competitiveness. We decided to select IPNG as our investment destination on the grounds of completely developed infrastructure provided for investors, as well as the location ideal for expanding the export network. We have chosen IPNG as our investment destination out of 93 analyzed zones in Croatia and region. We would like to emphasize the exceptional flexibility towards investors, e.g. the construction permission for factory construction has been obtained in only 18 days.  We are proud that we, as the first investor in Industrial Park Nova Gradiška, recognized potentials and key advantages provided by IPNG that significantly contributed to the growth of our enterprise and its expansion on the EU market. Both exceptional location of IPNG suitable for business activities on foreign markets and positive experience in cooperation with town Nova Gradiška, that provided all the support necessary in realization of investments, contributed to our fast growth and strengthening our position on foreign markets. 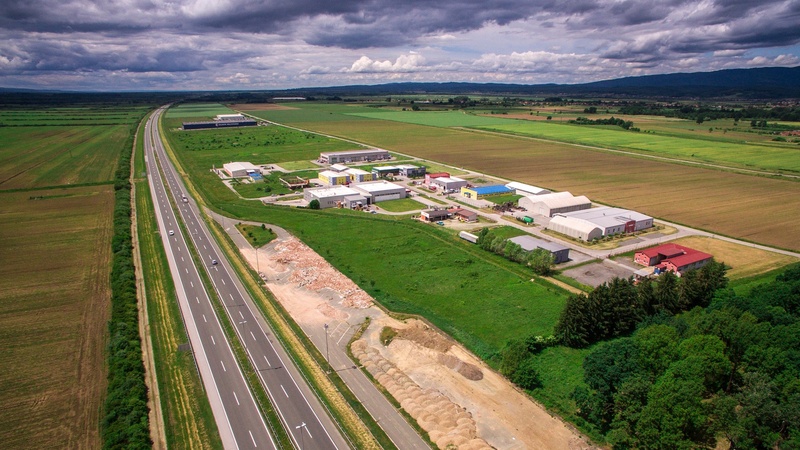 High quality of our products also reflects the high quality workforce and accessibility of first class raw materials necessary for production in Nova Gradiška area.